Meeting Dr. Laurel Wilson one of the times when two people with extremely similar interests met at the best possible time. She mentored a college research project of mine that has now blossomed into two books, and eventually a third. She encouraged me to keep recording my grandfather’s stories with my small digital recorder and helped provide the structure for my interview process. She is a Professor Emerita of the University of Missouri where she taught courses about the history of costume and textiles and curated the Missouri Historic Costume and Textile Collection. She is currently a volunteer at the Boone County Historical Society and on the Collections Committee. 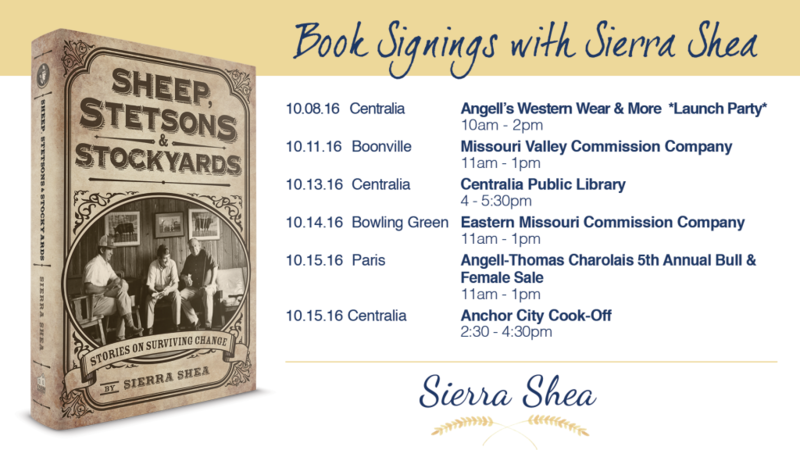 Hilarious stories about her family’s involvement in buying and selling livestock make Sierra Shea’s book an engaging read. The photographs from her family albums and the Kansas City Public Library take it up another notch. 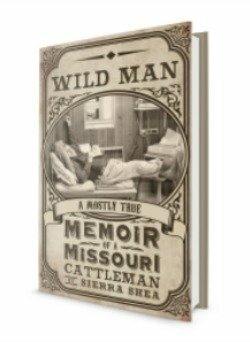 It is a fun book that should be on the reading list of all ag students since it also includes a serious look at the reality of the changing agricultural history in Missouri.